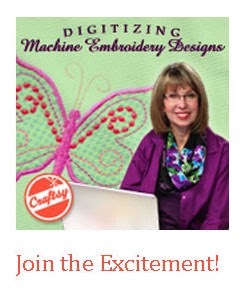 Cookie's Embroidery and Sewing Creations: Do you have a favorite feature on digitizing software that you own? Do you have a favorite feature on digitizing software that you own? 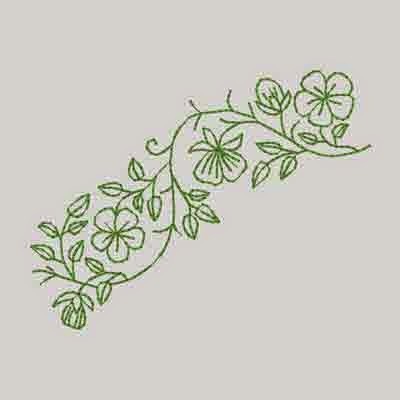 Home embroidery full digitizing software packages have common basic tools: column/column, running, fill. 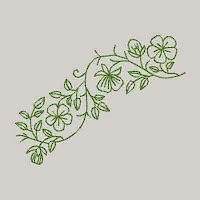 Art and Stitch has the easiest method for producing beautiful cutwork each and every time. 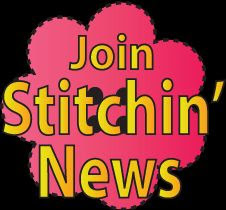 There is specific tool to automatically create the steps needed for stitching cutwork which happens in a blink of an eye. Same for lace. The bookmark was created in very little time and stitched out in less time. (The plus editing software has it, too!) Read the package to be sure it is listed because not all versions of editing have it. Photostitch - seeing is believing and I believe that this program built into their software packages produce the nicest quality designs of this type. Bernina's Blackwork run feature rocks! - Create your artwork, enter into the Embroidery Canvas, click on the outline with the running stitch and apply blackwork run. Voila! 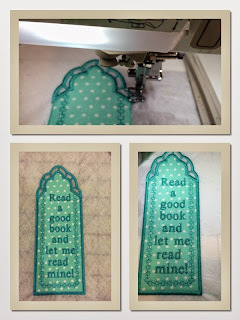 the software puts the outline stitching into one continuous run! More to come! What is your favorite software and which tool makes you happiest? Share it here or on Facebook! 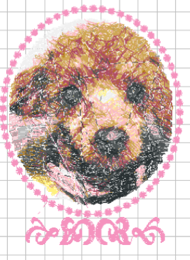 SKETCH IT IN STITCHES! 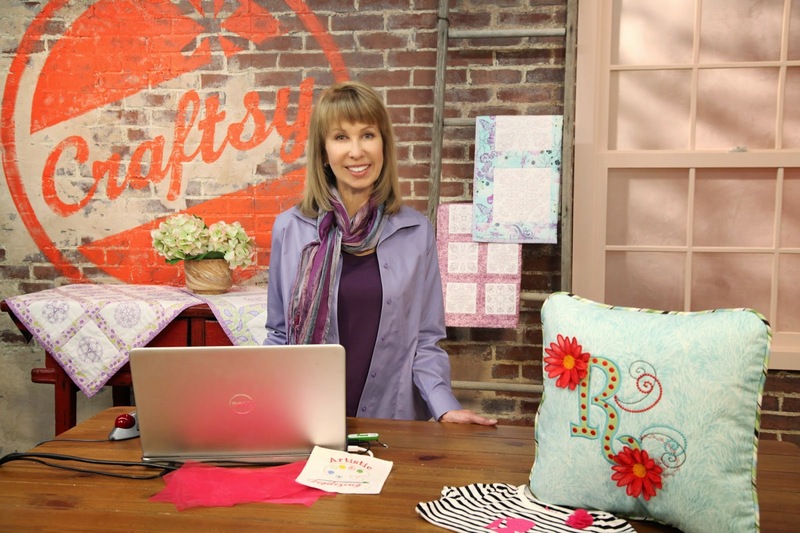 Look through your software and identify your running, column and fill stitch tools and come join me at the American Embroidery Conference, May 27-31. 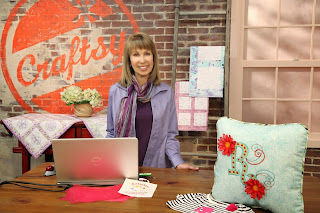 Let me show you how in the comfort of your home, any time, any day on Craftsy. 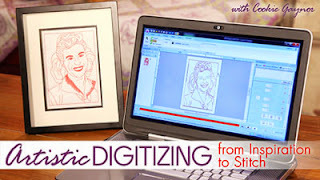 Here's $20 off my newest class: Artistic Digitizing from Inspirations to Stitch!